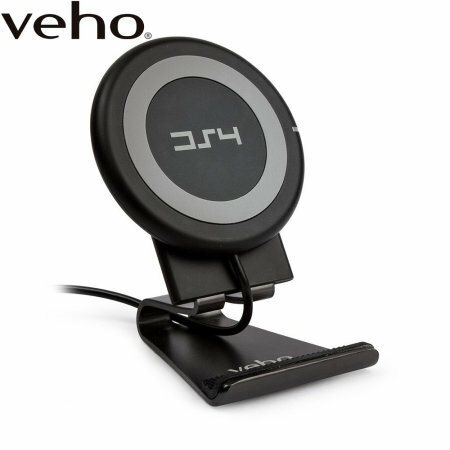 With the Veho DS-4 Qi Wireless Fast Charger, you can enjoy the benefits of wireless charging anywhere you go. Simply place your Qi-compatible smartphone or device on the pad and watch the battery spring back to life - no cables attached to your phone or tangled wire nests required. This amazing process utilises induction coils to send an electrical current from the pad to your phone, eliminating the need for power to travel along wires. 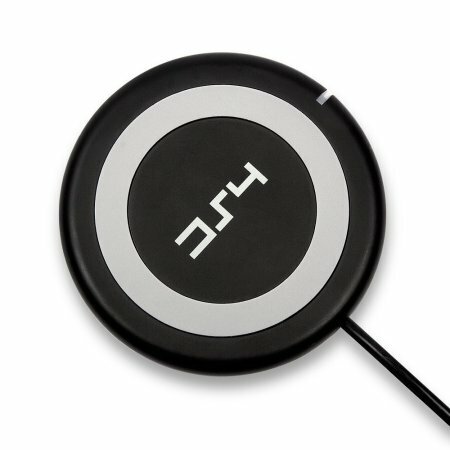 Take advantage of this futuristic technology with the Qi charging pad from Veho. Why wait when you can charge your Qi-compatible phone up to 2x faster than traditional wireless charging pads*. 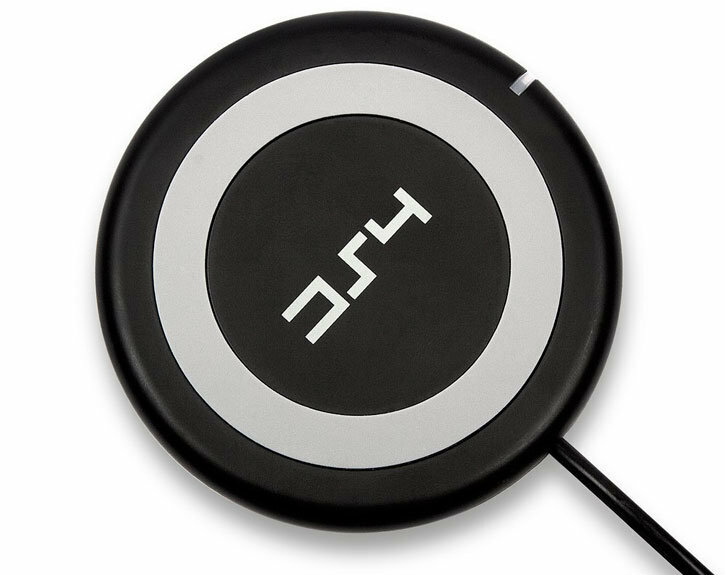 The Veho DS-4 wireless charging pad offers Qi 1.2 charging technology, so you can be assured that the charging pad will fast charge the latest compatible devices with a maximum 10W power output available. 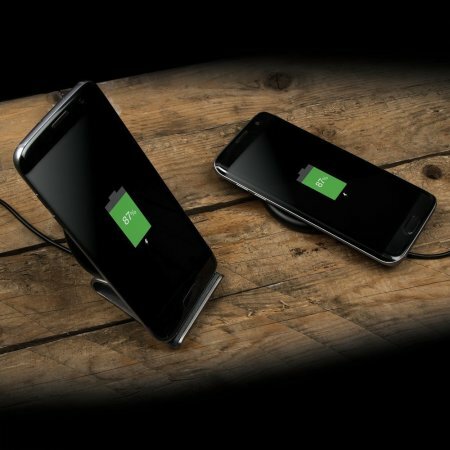 Don't have a device compatible with wireless fast charging? No need to worry, the Veho DS-4 will charge regular wireless charging devices rapidly with a maximum 5W output for regular charging. *Note: Requires compatible fast wireless charging phone for faster speeds however backwards compatible with standard Qi wireless charging for normal wireless charging speeds. 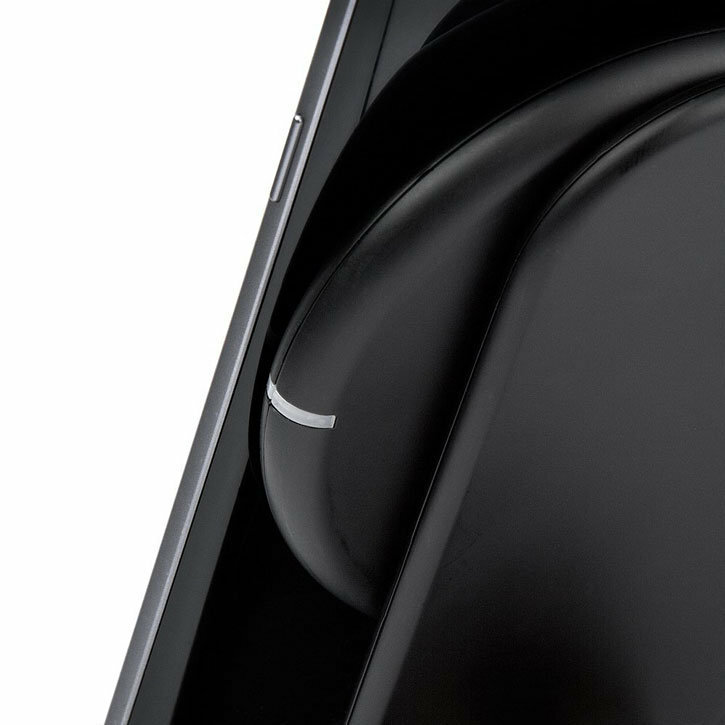 This sleek wireless charging pad will happily blend in with your home, office, bedside and many more environments thanks to it's premium matte black design. The included stand not only adds extra functionality to your new wireless charging accessory, but has also been designed to sit stylishly on any counter. 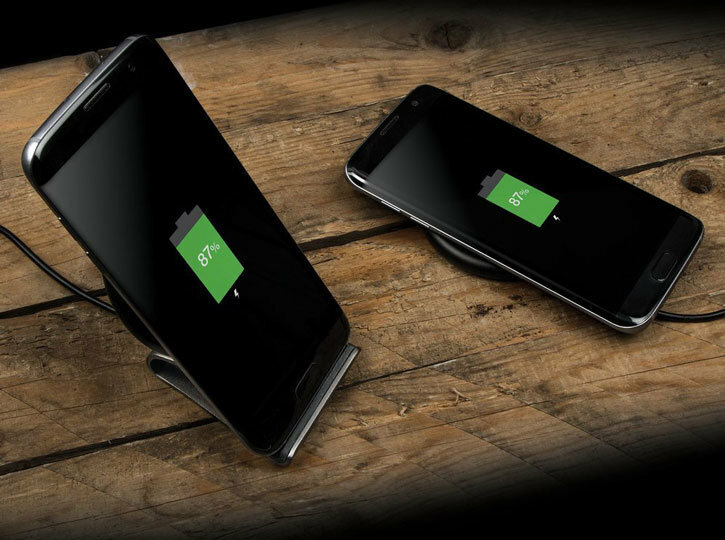 Why miss out on wireless charging when you're on the move? This charger is slim and lightweight enough to slip into a backpack, handbag or any storage method you like - perfect for going on holiday, visiting friends and family or just moving from room to room in your house. Also including a 1.4m USB cable, you can place your device at a comfortable distance from a USB port or wall charger to charge your device. 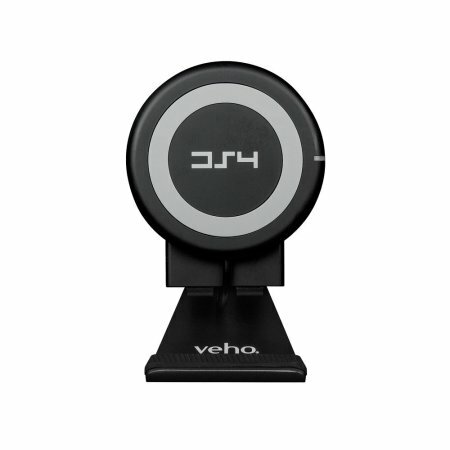 Veho have included a 2 point magnetic stand with this DS-4 wireless charging pad, to give you the ultimate convenience of either placing your device flat on the charging pad, or vertically in the stand. 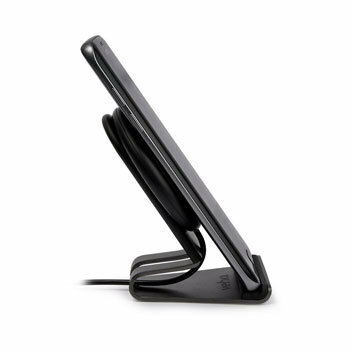 You can easily use your device to check notifications, watch videos or video chat, while wireless charging using the included stand. 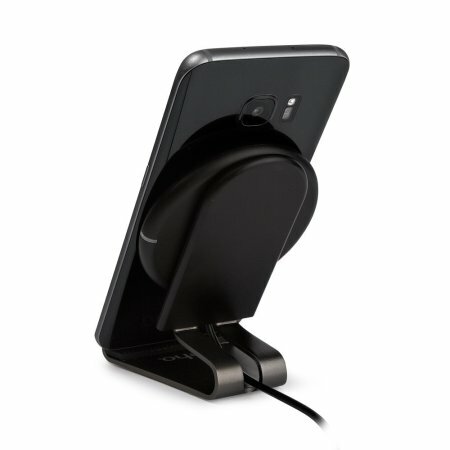 Simply attach the wireless charging pad to the stand magnetically and you're good to go! The integrated LED indicator will light up when your device is charging, so you can get your device into the perfect position and be assured that it is charging correctly. 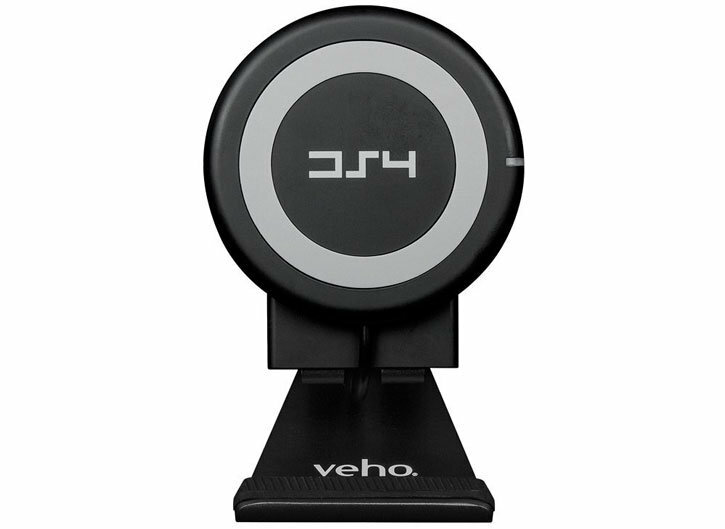 The Veho DS-4 wireless charging pad has been designed with a non-slip silicone surface to keep your device secured in place whether it is laid down flat or stood up vertically in the 2 point stand. 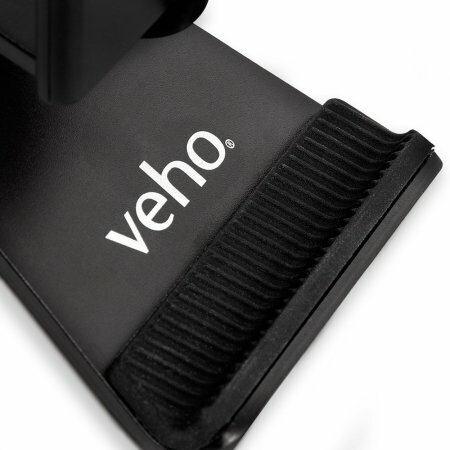 This wireless charging pad by Veho is universal, so any smartphone which has Qi wireless technology can utilise this pad's charging capabilities. If your phone doesn't have Qi, don't worry - we sell a range of adapters, one of which is sure to be perfect for your device.